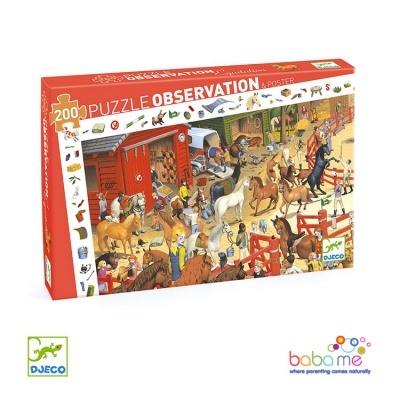 Horse Riding by Djeco is a stunningly illustrated jigsaw featuring busy life down at the riding stables. A lot more hip and modern than many other jigsaws for children, Djeco always put art first at the core of that it does. 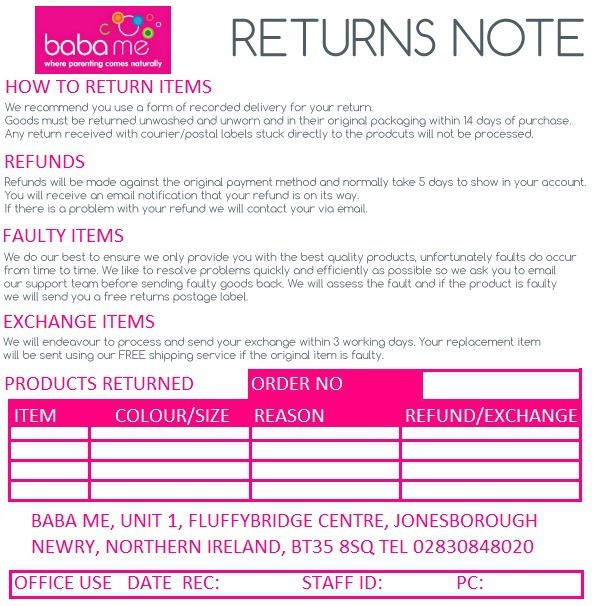 It comes complete with a poster and booklet which the children can use to hunt the items and learn more about them.